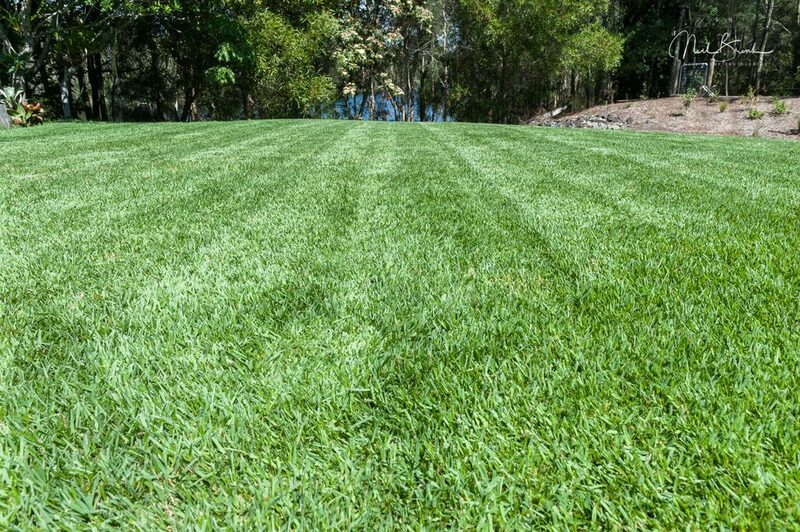 Visit our Frequently Asked Questions pages for quick answers to all your turf questions. 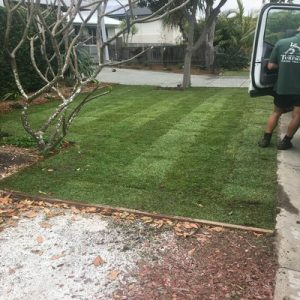 Our staff are highly knowledgeable when it comes to all things turf, and we love to help you with your turf related questions whether you’re buying from Coastal Turf or not! 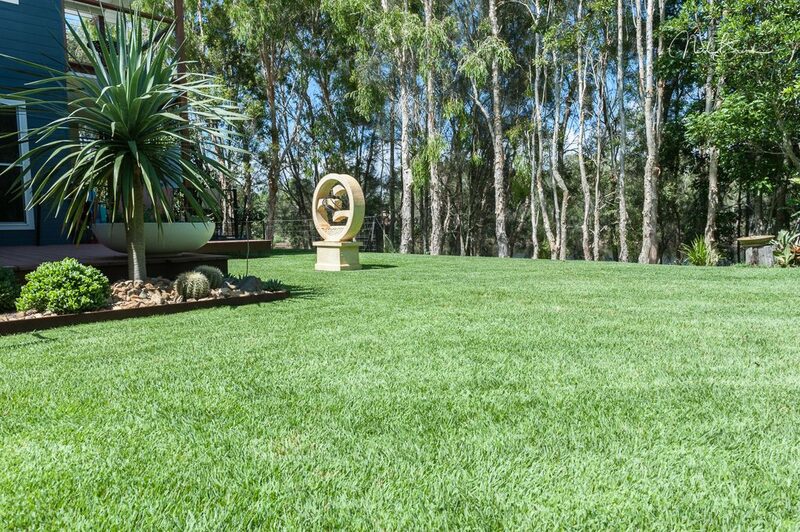 Coastal Turf have been in this industry for over 20 years, during which time we’ve learned a thing or two about laying turf. 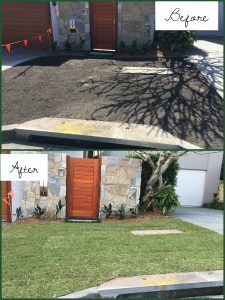 The old saying says it all, “the best indicator of future performance, is past performance”, so here are some of our past turf laying jobs! 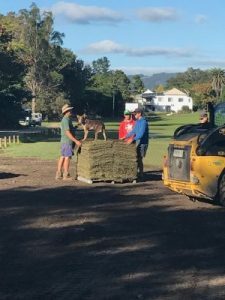 Check out photos of past jobs and our farm on Instagram. 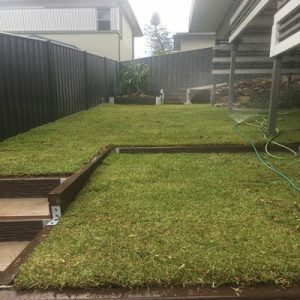 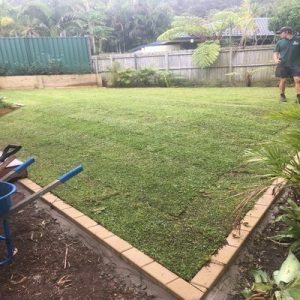 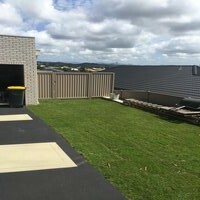 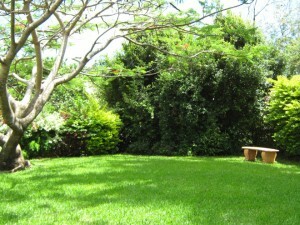 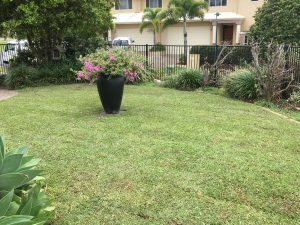 To showcase some our Landscapers – check these guys out for Hard and soft scapes.